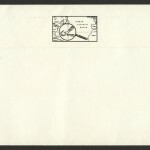 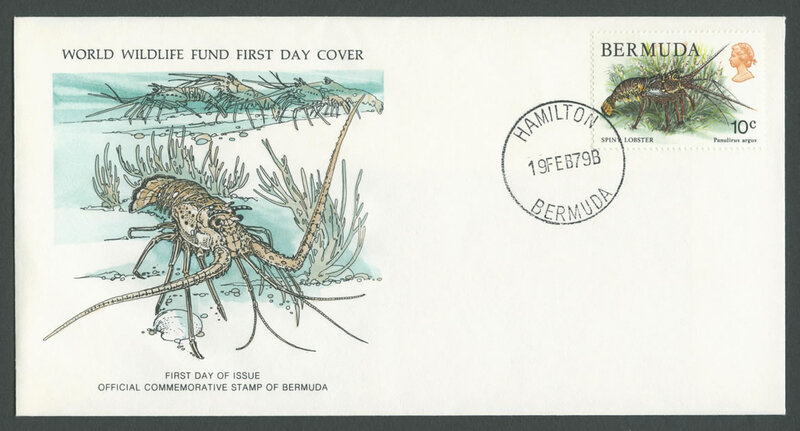 World Wildlife Fund First Day Cover. 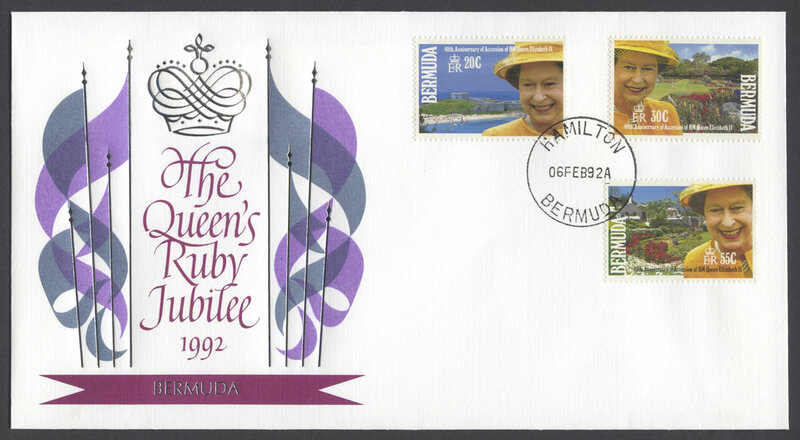 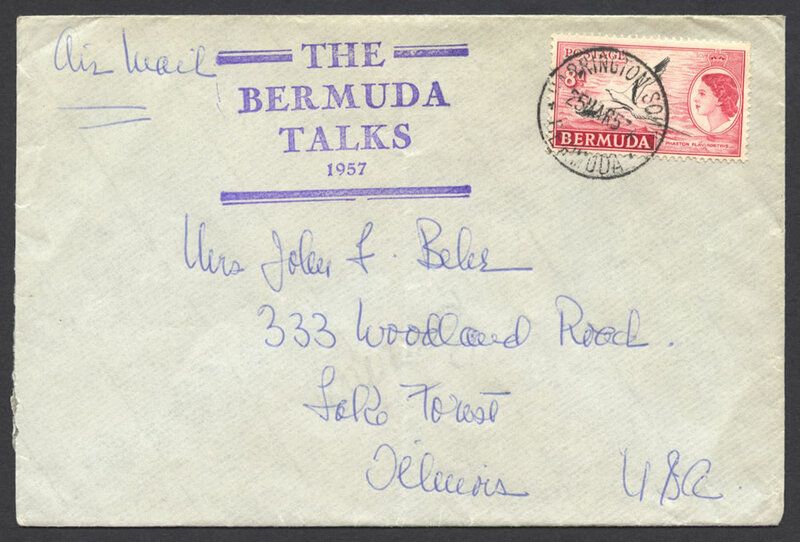 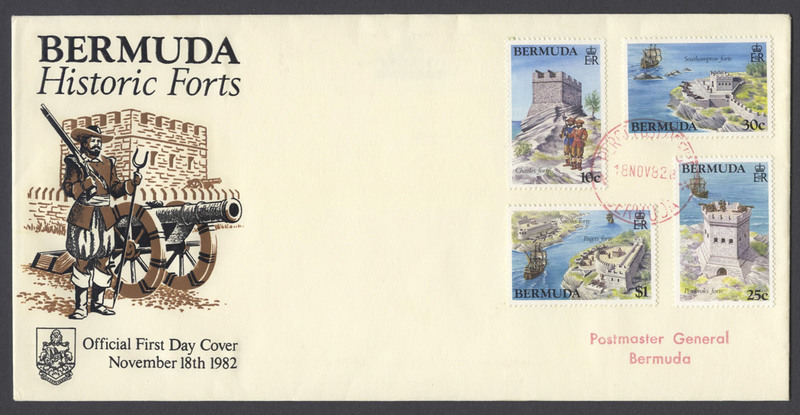 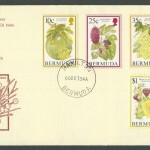 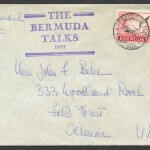 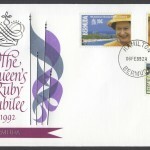 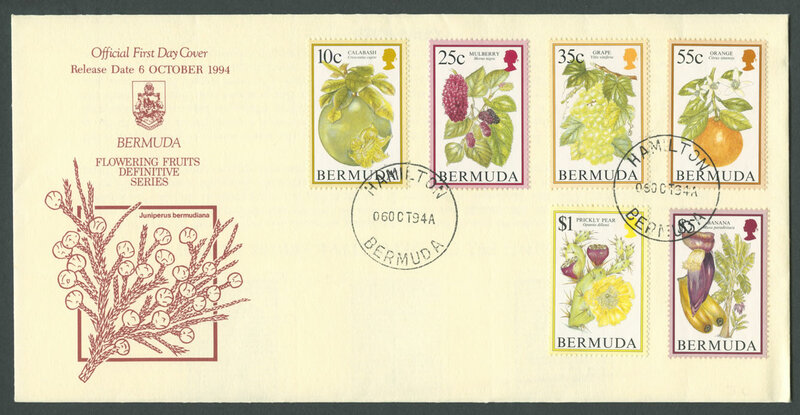 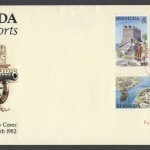 First Day of Issue Official Commemorative Stamp of Bermuda. 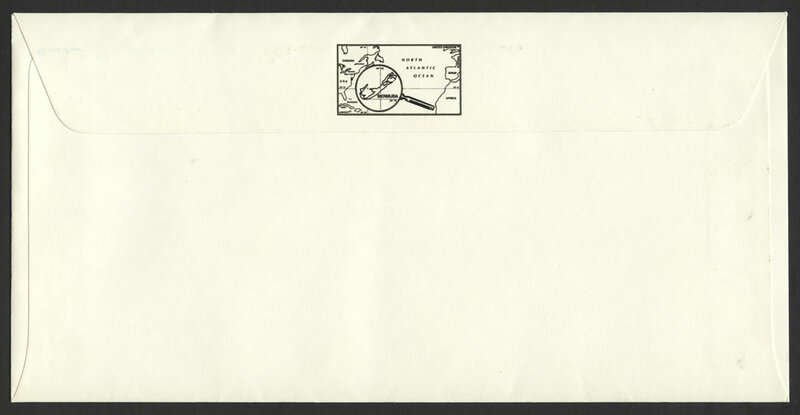 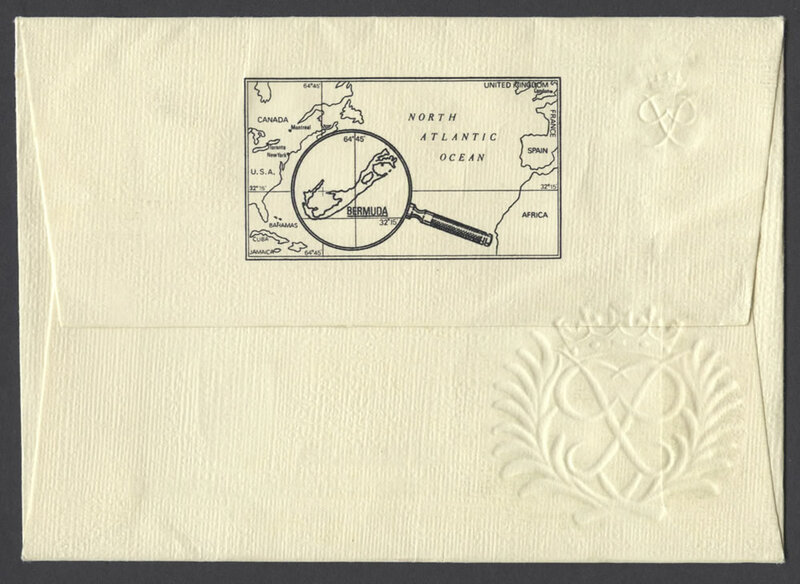 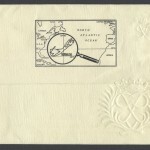 Cachet: WWF logo on reverse.